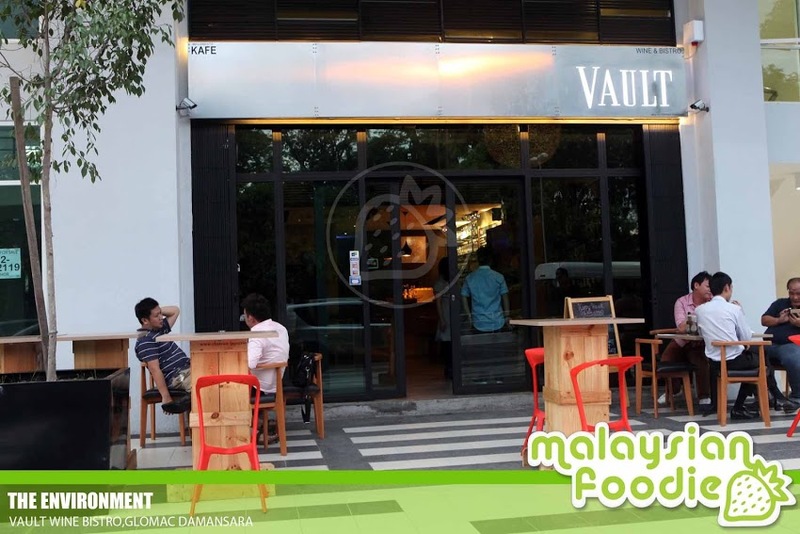 Vault Bistro is located in between TTDI and Tropicana City Mall is Vault Wine Bistro. Tge restaurant brings the concept of the casual wine bar where the place is simply cozy. If you are a wine lover this place is definitely a place to visit as they serve a wide variety of wine from Italy, Australia, France and many more. As the place is still new, there are ample parking spaces and it is free of charge.